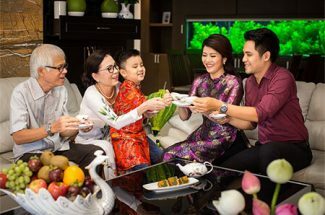 Visitors traveling to Ho Chi Minh City from November 2018 can scan a quick response code (QR code) to gain all information, images, and videos about attractive destinations such as Saigon Opera House, Central Post Office and Ben Thanh Market in the city. 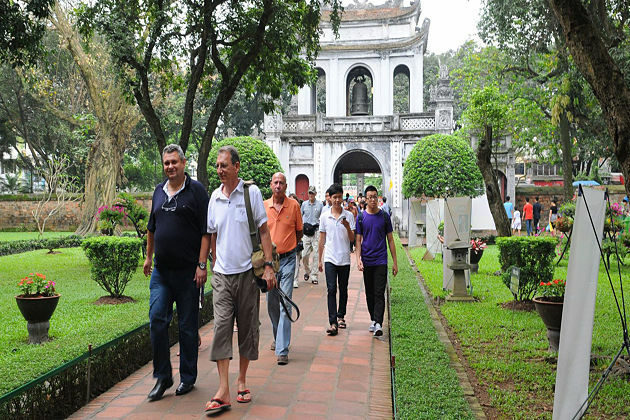 According to the Ho Chi Minh City Department of Tourism, in the coming time, the department will conduct a QR code scanning pilot program at 20 tourist attractions in the city, mainly free of charge. Each tourist sites will have a separate QR code, so all relevant details will appear when holidaymakers use their smartphones to scan their codes. As soon as a code is scanned, a list of tourist sites appears, which makes easy for travelers to plan their next destination to explore in the city. 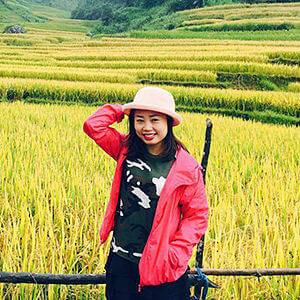 Ms. Nguyen Thi Thanh Thao, head of the Information Technology Division under the Ho Chi Minh City Department of Tourism appreciates the QR code concept and considers it the best solution for visitors to the city who are no accompanied by a tour guide. 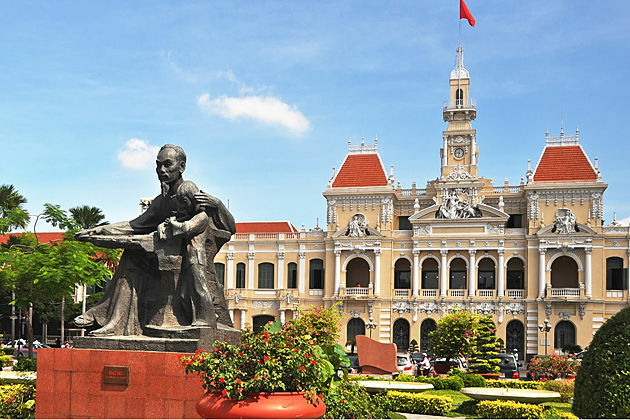 Before traveling to Ho Chi Minh City, holidaymakers usually look for information about the attractive places to discover such as Ben Thanh Market or Mong Bridge on the Internet, however, it is difficult to gauge whether the information is correct. Thus, it will be more convenient for tourists to get accurate information by scanning QR codes. 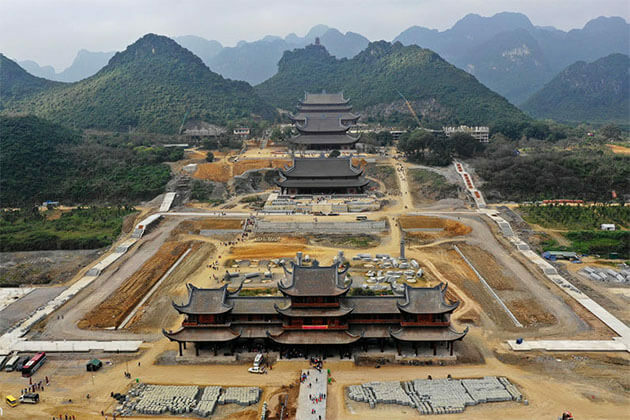 Besides, tourists will learn about the interiors of some sites that they cannot enter. “The department is working with application writers to conduct the pilot program in November 2018. 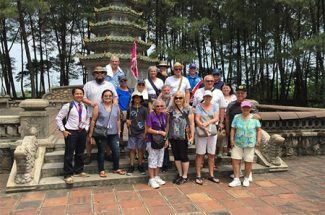 The program is scheduled to cover all tourist attractions citywide at the beginning of 2019” added Thao. This project is part of Ho Chi Minh’s smart-tourism development strategy. The department had earlier launched an application running on Android and IOS operating systems in two languages, English and Vietnamese, allowing travelers to look for information on the city’s tourist attractions. 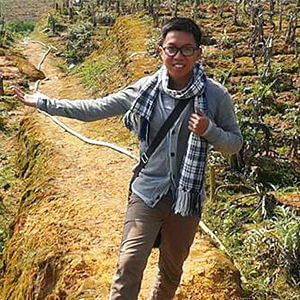 Being a tour guide is one of the most rewarding jobs in the world but also is a very challenging one. After many guiding years, we discovered that a genuine tour guide is not only a cicerone but also a friend helping clients find their own identity, broaden their eyes and courage them to do something that they never thought they could. With a contagious enthusiasm for culture and history, we will turn your tour into a wonderful experience. Give us a chance to become your close company on each journey! “Our service is designed around your needs” is the motto we have pursued for many years. With deep knowledge and enthusiasm, we are willing to provide all information you need and satisfy your every single demand. 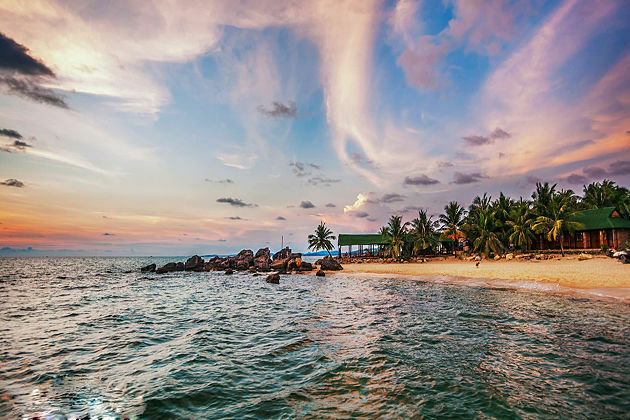 Years of experience in the tourism industry has perfected us to deliver the best value either for a last minute booking or for a lifetime holiday to an exotic destination. In this changing world, we assume that high-quality and cost-effective service is central to the needs of our clients. We firmly believe that what comes from the heart will come to the heart and thousands of repeated customers prove our confidential. The Most Amazing Indochina Travel We’ve Ever Had! 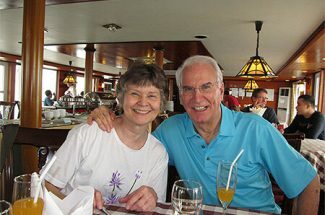 Indochina Tours tailor-makes unique tour packages, sightseeing adventures and activities to help travelers explore Indochina on their way. 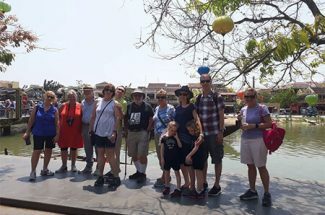 We are a passionate team of one hundred avid travelers who love to share our experiences of Indochina with those looking for a more authentic travel experience. 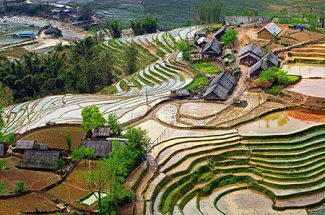 How to Book an Indochina Tour?